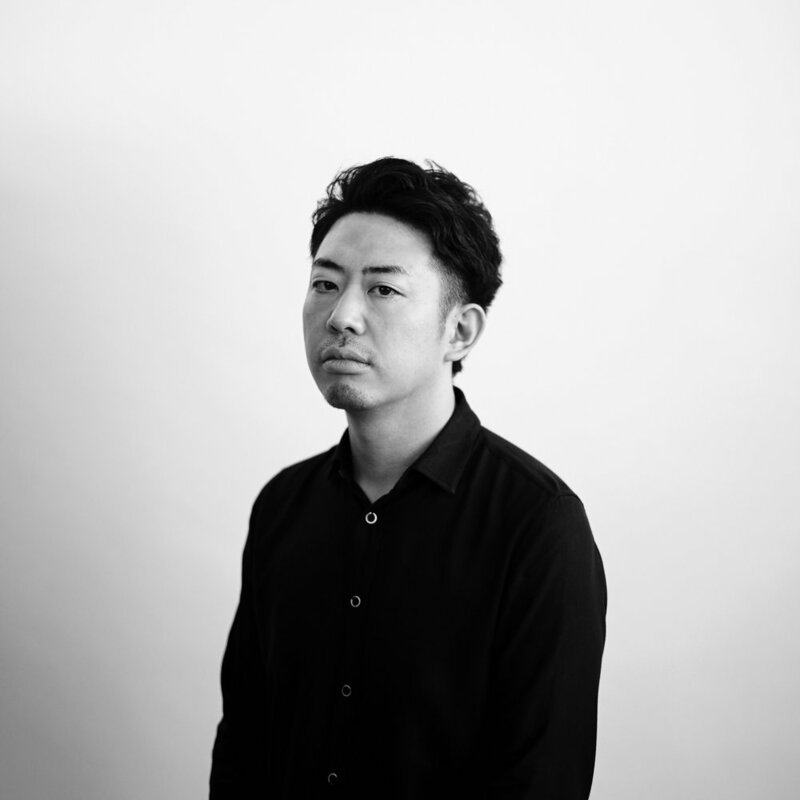 Keita Suzuki is a leading product designer who has dealt with products ranging from consumables to train carriages. His company – Product Design Center – presents its first exhibition at the Yanagi Sori Design Memorial, the facility named after the pioneer of product design in Japan, Sori Yanagi. 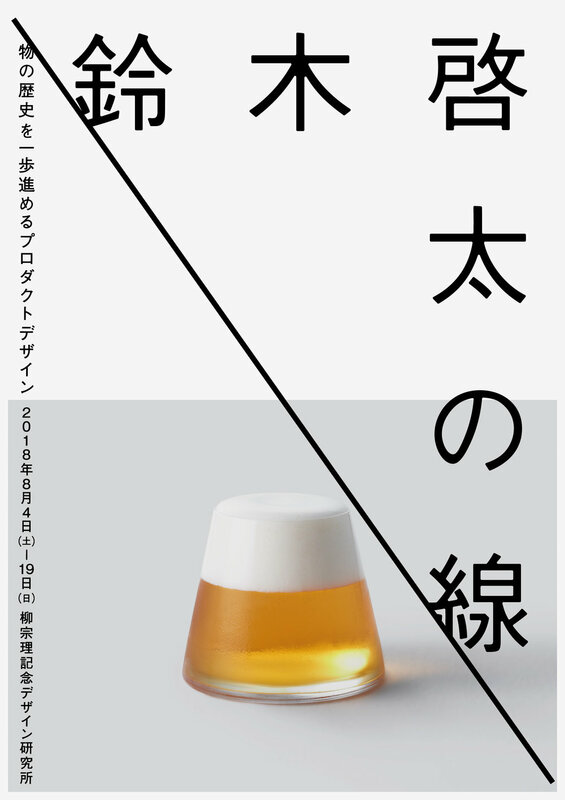 This will be the first time the Memorial has held an exhibition for any designer other than Yanagi himself. The ‘Line by Keita Suzuki’ exhibition will showcase his latest designs, his production process, and hundreds of elaborate prototypes to demonstrate how his ideas have evolved and developed. Sori Yanagi was a major contributor to the first Tokyo Olympics, in 1964. 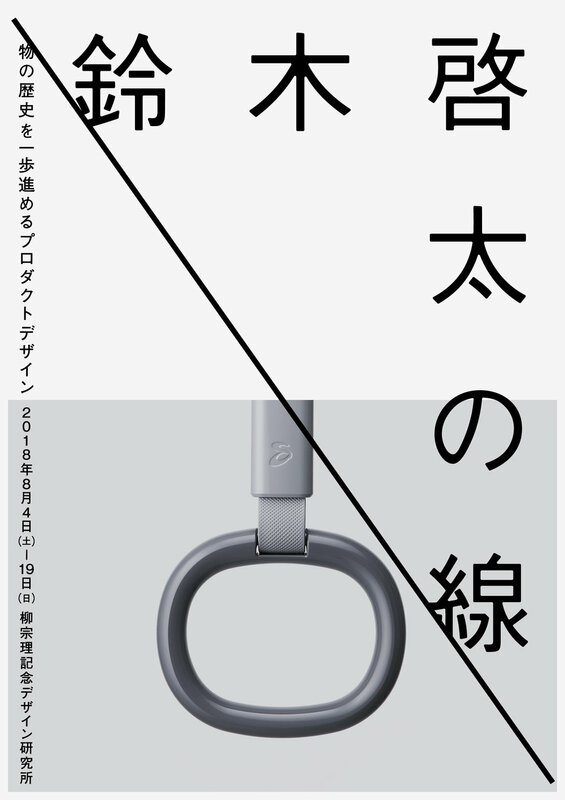 With the 2020 Tokyo Olympics now imminent, the exhibition contrasts and examines both similarities and differences between the two designers in design philosophy and social message. As Yanagi’s design became a standard for modern Japanese design, Suzuki’s design also aims to be a standard for the next generation. This is a rare opportunity to see how product design and society more widely has evolved, embodied by two of the leading designers of their day. Product designer, born in 1982. Founded the Product Design Center in 2012. Influenced by his grandfather, he has had an interest in Japanese antiques since his childhood, and developed the philosophy of ‘steady innovation’, by which product design is seen as part of a historical time-line and he aims to move it forward. Participated in the Biennale Internationale Design Saint-Etienne 2015 as a guest designer. He became the first Asian designer to be selected as a finalist for the Hublot Design Prize 2016, and is the youngest juror for the Good Design Award in Japan. We look forward to everyone's participation. Lecture1. "When a line is born"
If you wish to participate, please fill out the form shown below. Lecture1. "LINE by Keita Suzuki"